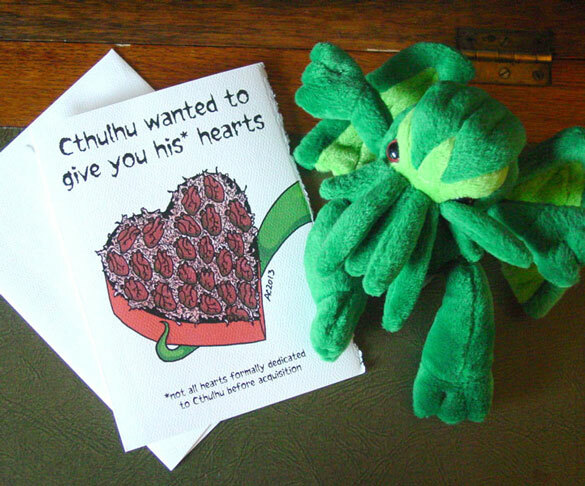 When Cthulhu gives you a big box of hearts, he really gives you… hearts. Ew. They may be small and squishy, but he finally found a way to show his love! 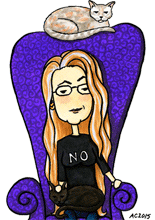 You can give your love a Valentine this year from my Etsy Shop. Assuming they’re the sort to be wooed by, well, this. 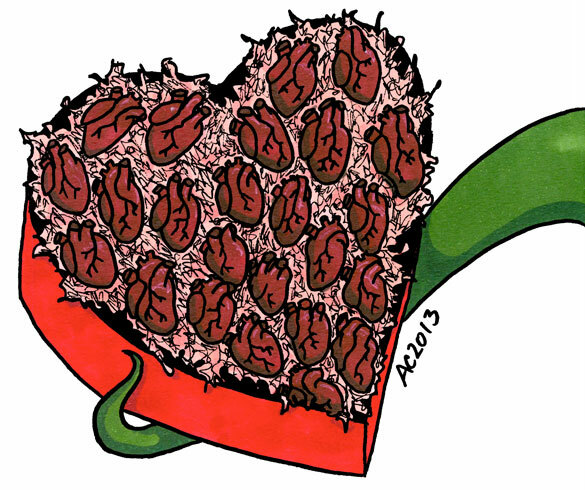 Box of Hearts, 5″x7″ pen & ink and Copic marker on paper.